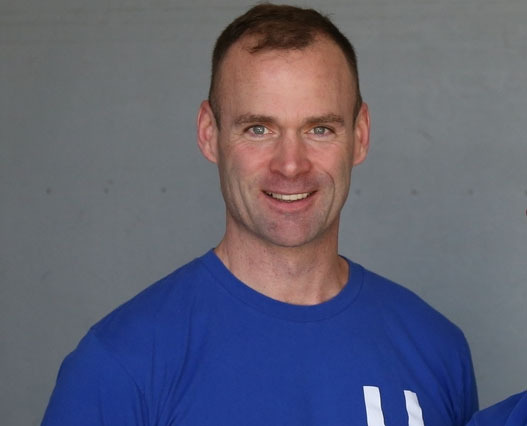 Kevin is a certified personal trainer with the National Academy of Sports Medicine, a Licensed and Certified Massage Therapist with advanced training in sports and orthopedic techniques. He is also a certified Nutrition Educator and graduate of Bauman College of Holistic Nutrition and Culinary Arts in Berkeley,California. In addition, he brings his experience as a lifelong athlete to his practice.